WELCOME TO Olson Family Chiropractic! We aim to get you back to living your life free from pain. Experience a natural form of health care. Contact our friendly team today to schedule an appointment! 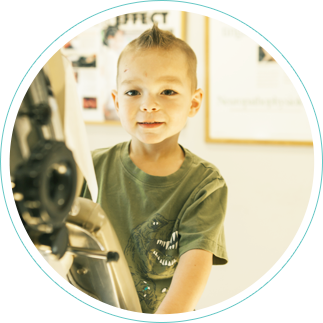 At Olson Family Chiropractic, it’s our goal to get you back to doing the things you love as quickly as possible. Lynden Chiropractor Dr. Todd Olson has seen over 6,000 patients during more than 25 years of practice. We prioritize relieving any pain you’re in, first and foremost. Once you’re feeling better, we’ll teach you the stretches, exercises and nutrition tips that can keep your discomfort from returning.  You’re probably wondering whether what we do is appropriate for you and if chiropractic care can help you. We’ll inform you right away on your first visit if we don’t think you’re a candidate. You’ll be referred to another practitioner who is better suited to your case. Otherwise, we’ll start treatment right away on your first visit to begin your healing immediately. We’ll keep the lines of communication open at all times and will make our best recommendations to you so that you can get the results you want from our care.  We believe in reducing your pain and symptoms as quickly and efficiently as possible.  We’ll get you in promptly with no long waiting times, address your problems, and then get you back to your day quickly. 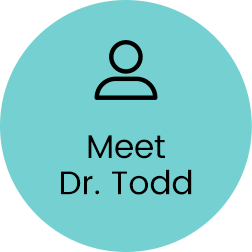 Dr. Todd is your health coach and will educate you on what you can do outside of your visits to stay well. With multiple techniques available, we’ll find what suits your needs and comfort level. Contact us today to schedule your appointment! Insurance is accepted, including Medicare, and same-day visits are available. Dr. Olson is so amazing. Not just as a chiropractor, but also as a person. You honestly can tell that he cares about the people he treats. You’re not just a number. I love that feeling. Incredible guy, and he’s incredible at what he does. I first went to see Dr. Olson about a year ago. He got my neck feeling 100% better in just a couple visits! The staff is very nice and friendly. I will begin by saying I feel so blessed to have found this amazing Doctor and staff! I was in extreme pain for 9 months. At times I was so down I felt like giving up. Several friends recommended Dr. Todd Olson. I am horrified of any kind of doctors but could not take the pain any longer. Finally with much apprehension and fear I made an appointment. From the minute I met Dr. Olson he put me at ease! He listens and he cares! I am so excited and thankful to say that after 5 treatments I am getting my life back! My joy has returned! Thank you Olson Family Chiropractic!